Studies have shown that increased preparation and knowledge of nurses would have a marked impact on the wellbeing of patients with Parkinson’s disease. 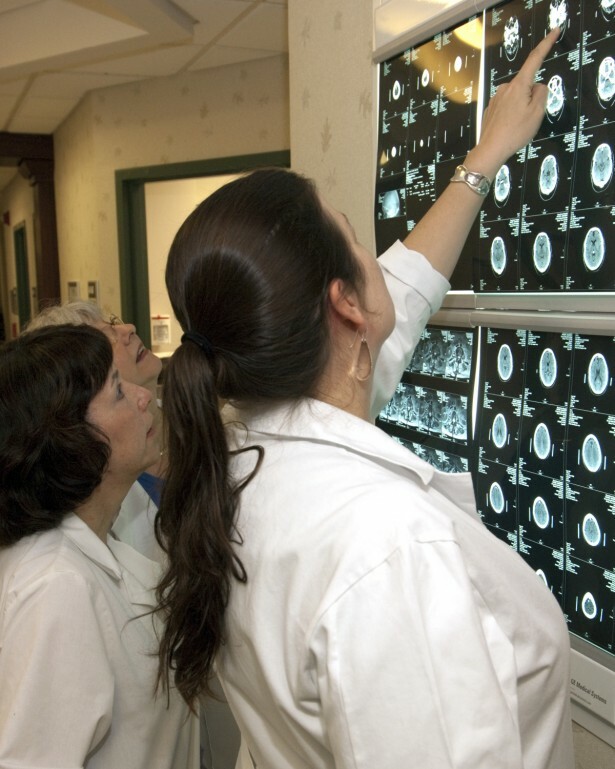 However, many nursing education programs provide negligible training or educational opportunities on how to care for Parkinson’s patients, despite critical demand for nurses with experience and interest in Parkinson’s. To address this challenge, the Edmond J. Safra Foundation is funding a program to educate nursing faculty at undergraduate nursing programs across the United States. 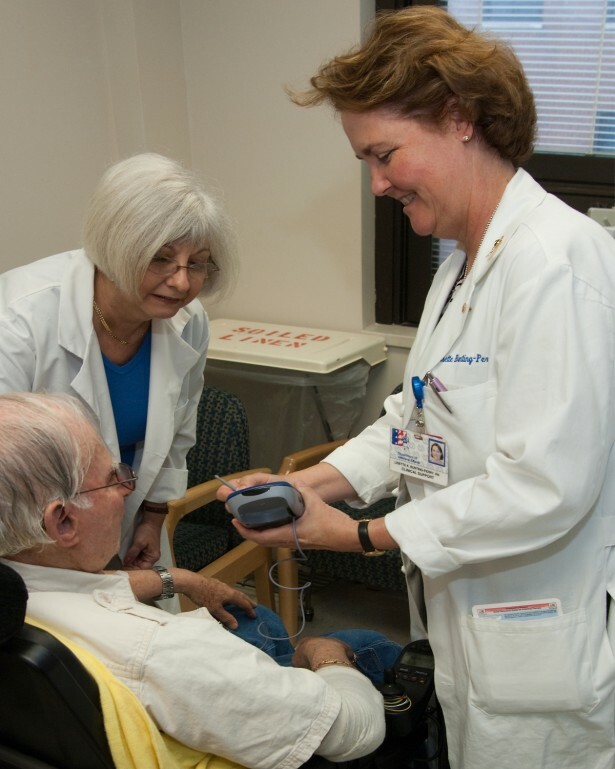 The program provides hands-on experience with Parkinson’s patients for the nursing faculty, cultivating their interest, and assisting them in developing teaching materials suitable to their academic settings. 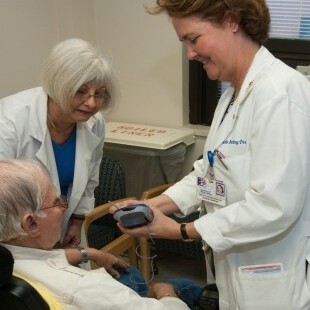 Returning to their classrooms better able to teach PD and more comfortable with providing clinical experiences involving PD patients, these nursing professors will be able to train a new generation of nurses with significantly more skills and knowledge about Parkinson’s disease. 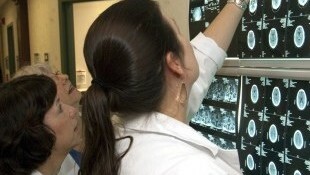 The program first ran as a pilot at the University of Pennsylvania in 2009, teaching four nurse faculty who would eventually reach 320 nursing students. As of December 2016, 203 nurse faculty scholars have completed the program at 9 different host site locations in the USA. These scholars, in turn, impact 18,000 nursing students per year, providing evidenced based information on Parkinson's disease. To learn more please visit the project website: www.parkinsonsnursing.com.